There’s no shortage of frozen burritos on the market. Some of these try to stand out by packing high-quality ingredients into a tortilla shell, others by creating interesting and creative combinations. 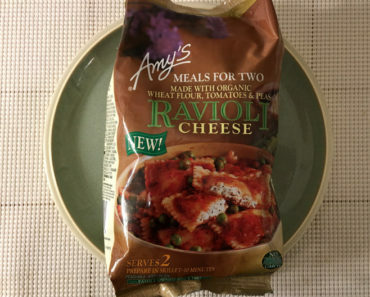 With Amy’s Kitchen, the goal is to create delicious food for vegetarians, which surely creates its own list of challenges. 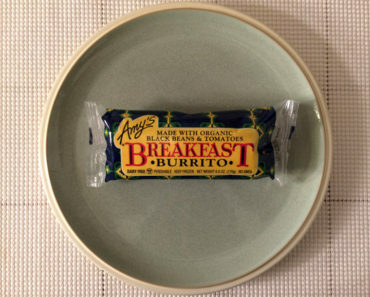 With the Burrito Especial, Amy’s stuck with what works and tossed everything else aside. You won’t find chicken or beef here; you’ll find a good assortment of beans, rice, and veggies, including bell peppers, onions, tomato puree, and chiles. 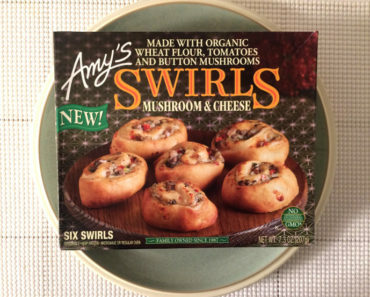 It’s all mixed with cheddar and monterey jack cheeses, which provide a good flavor. At 300 calories, it falls in line with quite a few of the burritos in its class for calorie count, but here only 60 of those are from fat, which is incredibly low. 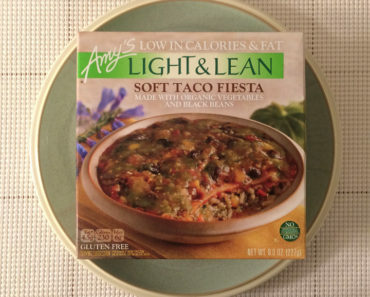 While this may not be ideal for calorie counters (check out Sweet Earth’s Lighten Up! 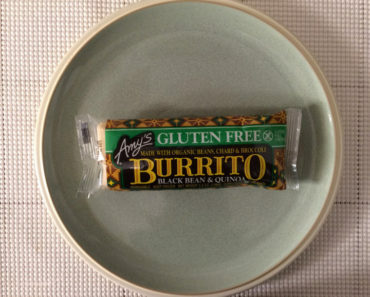 Burrito for something truly designed for dieters), its calories are a little leaner than the traditional burrito’s. 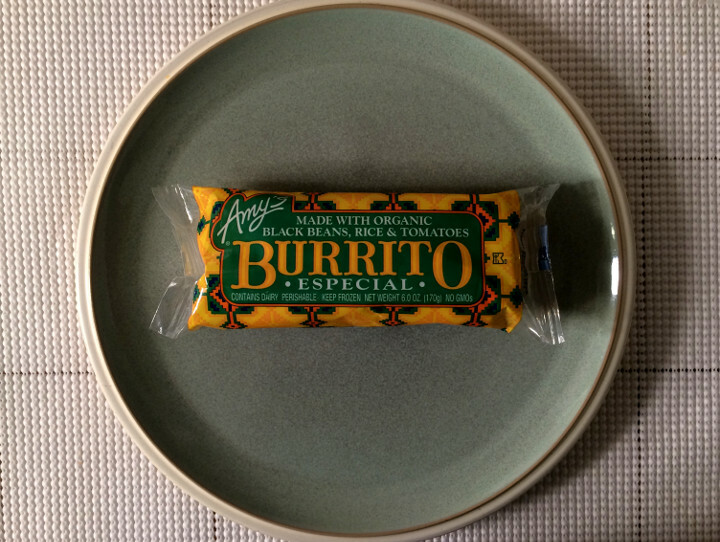 All in all, the Burrito Especial doesn’t try to be too clever, but it sticks to the things that simply work. The result is a pretty tasty burrito that can be enjoyed by vegetarians and non-vegetarians alike. 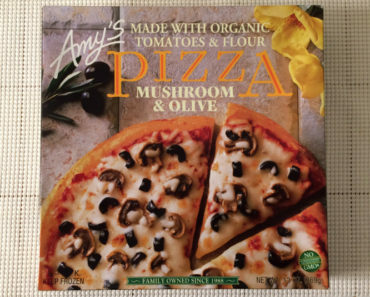 For a full list of ingredients and nutrition info, check out our package scans below.